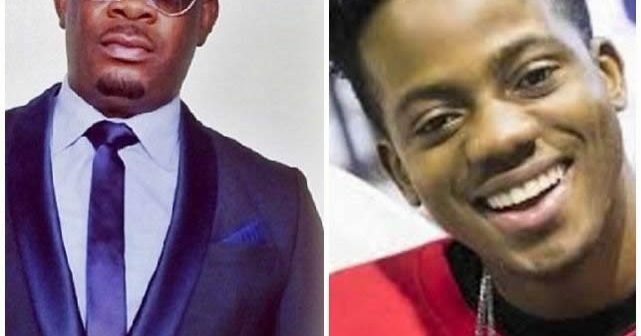 Most of the time.. Nigerians say harsh words to these celebrities just to get a reply from them. 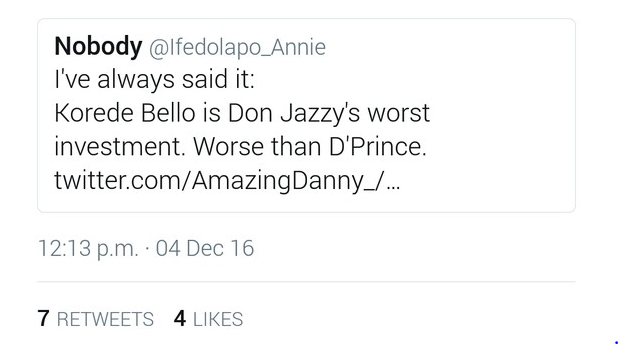 Earlier today, a Twitter user tweeted that Korede Bello has to be the worst investment Don Jazzy has ever made… even worse than D’prince. Can you imagine?? Don Jazzy saw the tweet.. and replied modestly.